​Amagis Capital specialises in the structuring, launch and distribution of UCITS and AIF Vehicles. 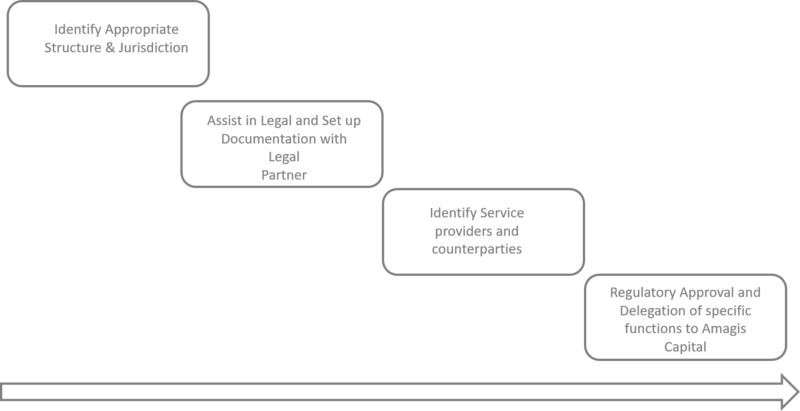 Amagis can structure and create a new SICAV based on the clients jurisdiction of preference and assist the client in all phases from legal set up to regulatory approval. Amagis can assist to create new Sicavs in Luxembourg, Malta, Ireland & Cayman.